I spent Saturday at Blogfest. It was a great day and I learned some great tips about photography, SEO and working with brands. 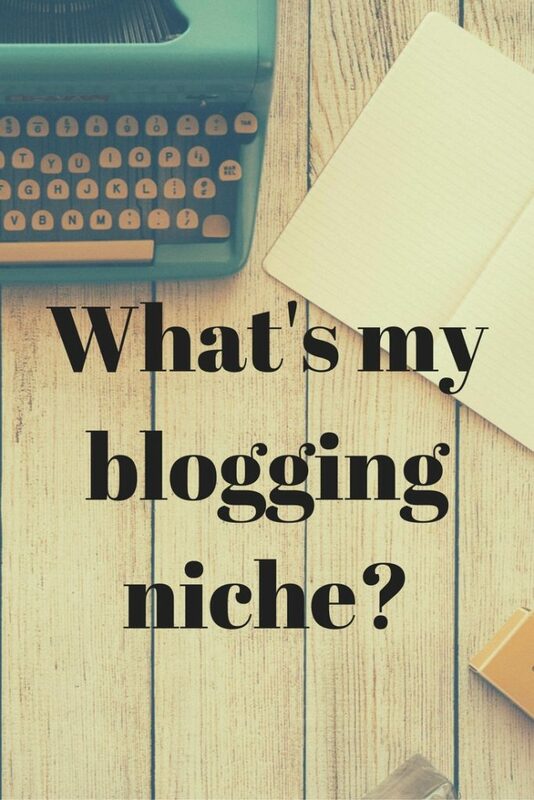 But one theme that came up throughout the day was finding your blogging niche. But what is a blogging niche? I guess Mother Pukka has her interesting wall backdrops. Beta Mummy has her hilarious sketches. But I don’t have any of that! I’m just a new mother writing about expressing and building cot beds! I must admit, I did question myself and whether I really ought to be blogging. There were such inspirational women speaking throughout the day, women championing the cause of feminism and highlighting serious issues from their personal experiences. I don’t do any of that. Yes, I do consider myself a feminist in that I believe in equality. Honestly, I was shocked by some of the stories I heard on Saturday. I want Little M to play with whatever toys she likes, be they for ‘boys’ or ‘girls’. I get cross when my father in law calls her a ‘flirt’ when she smiles at him. It’s important to me that Little M to grows up in a world where she is judged on her own merit. I don’t want her to be dismissed or underestimated because she is female. But that isn’t what I write about. At this point in my life, I’m more concerned with which groups to take Little M to, to help her develop. I’m thinking about how on earth I’m going to approach the seemingly mammoth step of weaning, or moving Little M into her own room. I’m worrying about how I can continue to express, something that I desperately want to do, when frankly it is causing me have significantly less sleep than I could be having and stopping me from getting to groups and meet ups on time. At Blogfest on Saturday, we were urged to be useful. My issues aren’t earth-shatteringly moving issues that will provoke change in the world. But they are important to me at the moment, and maybe, just maybe, they’re important to someone else too. After all, this is my little corner of the internet and I can do what I like with it. I might not end up with hundreds of thousands of followers, waiting for the next photo of me in cool clothes in front of an even cooler wall. Sorry, I’m simply not cool. But if you want to know how to take 15 minutes less than you need to to build a cot bed, I’m your woman. "Meet the Parents – Advice for new mummies and daddies from Lesbemums"